With the rising popularity of flipping houses, a new trend is emerging within the investment world. Recent market watch data has showed Real Estate Investor Advisors are being added to financial adviser teams. But why have real estate professionals advise at a financial firm? 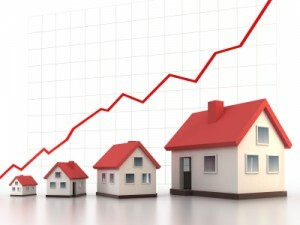 The real estate industry is booming. More and more investors are choosing real estate as their main investment for their retirement accounts. Based on recent polls and surveys, real estate has been voted by Americans as the most viable and the best long term investment option. The stability, low risk, and high income characteristics of this investment type makes flipping houses very appealing to even traditional retirement investors. 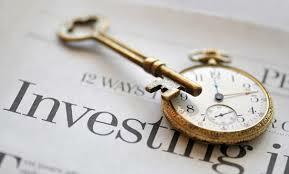 We have seen many news reports on stock investing in which these investors are switching to this kind of investment. However, not everyone is familiar with how real estate works. Many investors may not know what to suggest to their clients. This is primarily why the market is seeing a shift with plan providers of retirement plans bringing in professional and seasoned real estate advisors on their team. There are many reasons why the market industry shift makes sense. Experienced and professional real estate consultants have worked with numerous buyers and sellers and they know the different needs of their clients. They know what to provide and they know what will be beneficial for them. It’s not entirely about buying and selling but it is also about making sure that the service being offered could provide for the needs of the client. 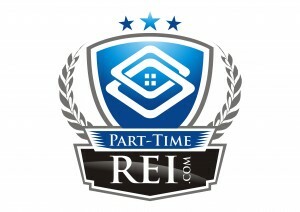 They know the different types of real estate investments and how the processes for each type are. An expert real estate advisor would be willing to discuss these types of real estate investments and helps individuals to start their own according to what suits them the most. They would also have key bit of information about the potential investing farm area and be able to recommend a certain neighborhood or area of town. In the end it is the bonus of communication that is relevant. A professional real estate advisor knows that prompt communication in a turn key venture is one of the crucial steps to being successful at investing in real estate.